After that $6 million donation, Rob Endicott, chairman of the board of directors for the National Blues Museum, said in a St. Louis Beacon article that he believed a late 2014 date for the official opening of the Museum at 601 Washington Ave. (former home of the Dillard’s store in the Laurel building) was a goal that remained within reach. Over the past year, The National Blues Museum organization has primarily worked behind the scenes to make the museum a reality. The fourth annual Bluesweek Festival over Memorial Day weekend also brought more awareness for the museum effort – as well as donations. Recently, we checked in with Endicott and Mike Kociela. The latter is co-founder of the National Blues Museum project as well as the producer of Bluesweek through his company, Entertainment St. Louis. Now that the basic flow of the museum’s exhibit space has been laid out, the focus is on gathering things. The sheer complexity of the process has caused the planned date for the debut of the National Blues Museum to slip. 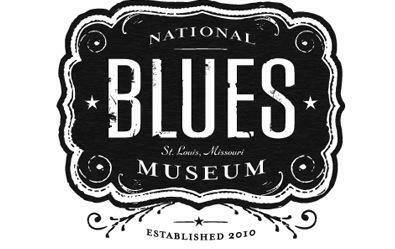 The plan is to have the museum opening coincide with the 2015 Bluesweek Festival, which will be held over Memorial Day weekend. In the meantime, expect the museum to stay in the public eye in 2014. 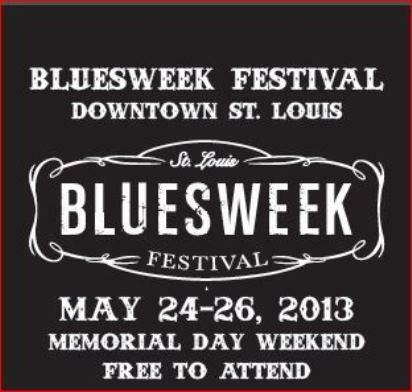 Bluesweek 2014, scheduled for May 23 through May 25, will also be a major awareness effort for the Blues Museum. For more information about the National Blues Museum Project and the annual Bluesweek Festival, visit www.nationalbluesmuseum.org and www.stlbluesweek.com. 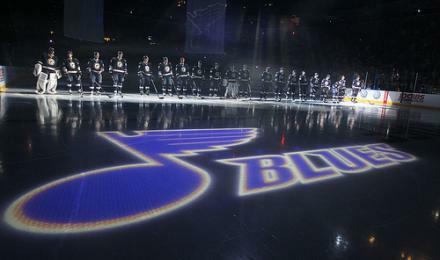 The St. Louis Blues kicked off their training camp Sunday morning with a practice that was free to the public. Even though the team has a shortened season, plenty of fans are happy a lengthy labor standoff between players and owners has been put to rest. Paul Fries was one of more than 6,000 people who finally got to see their team take the ice, though he thought the months-long staring contest between players and owners would derail the National Hockey League this year. “I was really thinking there probably wouldn’t be a season,” Fries said.